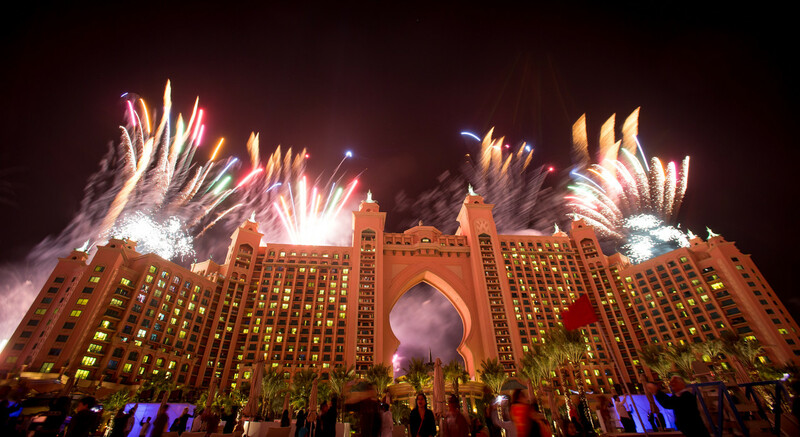 Dubai has broken the world record for the biggest fireworks display ever with Atlantis, The Palm hosting front row seats to the greatest celebration on earth! Bigger and brighter than the previous world record held by Kuwait for the 50th anniversary of it’s constitution, thousands of guests at Atlantis, experienced a part of history last night, watching the spectacular fireworks extravaganza from Dubai’s leading entertainment resort. An unprecedented light show mesmerised guests from across the globe, as Dubai secured the UAE’s 132nd World Record, with 1200 shells exploding into the midnight sky, per second, over a course of 6 minutes. Well over 400,000 shells were released to beautifully orchestrated music, beating the previous world record of 77,000 fireworks. 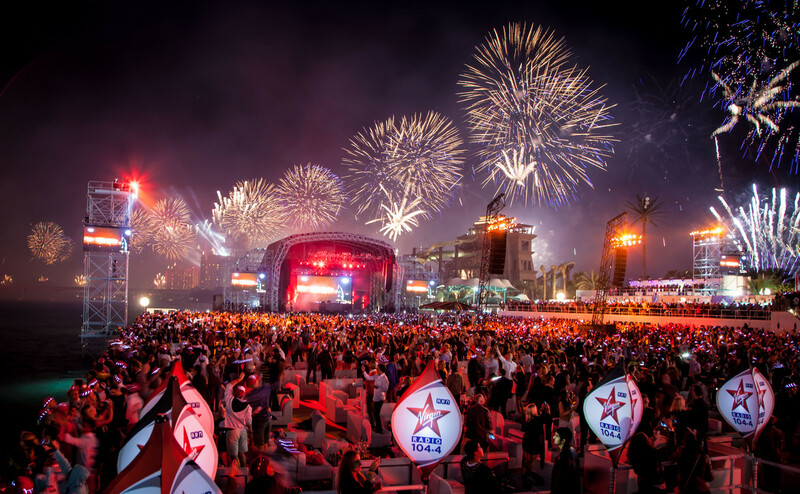 An incredible line up of stars entertained thousands of revellers at the popular Sandance music festival, including Swedish House Mafia’s DJ Axwell, Emeli Sande and Paul Oakenfold. Glamorous diners at the Gala Dinner enjoyed an elegant outdoor dining experience and live entertainment on a 1.4 kilometre beach setting with The Palm as a back drop. Atlantis’ reputation for hosting some of the world’s most memorable celebrations is an attraction for international visitors. “Staying at Atlantis is an incredible once-in-a-lifetime experience during New Year. 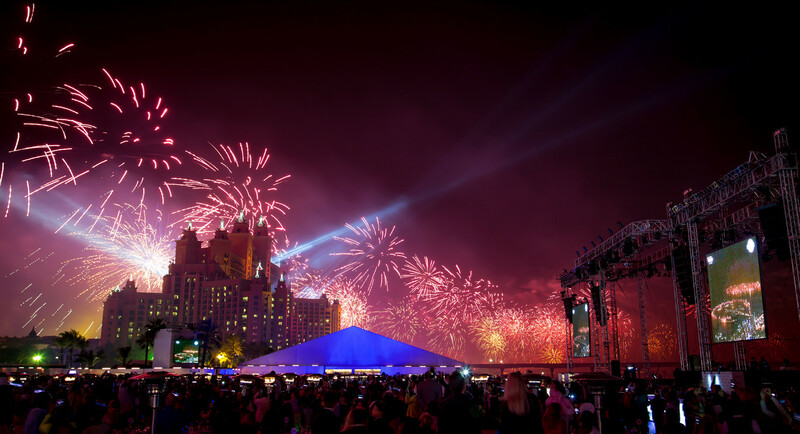 This year Atlantis, The Palm was part of the biggest fireworks show in the world, twice as big as the grand opening! 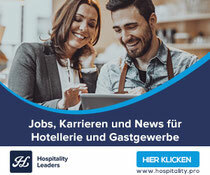 Along with front row seats to this magnificent event, guests were blown away by our experiences, securing Atlantis’ position as the leading entertainment resort in Dubai,” commented Serge Zaalof, President and Managing Director of Atlantis, The Palm.